AAA Plus Professional Painting, House Washing and Pressure Cleaning are your home makeover experts. Our business aims for nothing less than excellence in every project we undertake. So we hire only qualified painters, who then receive ongoing training. 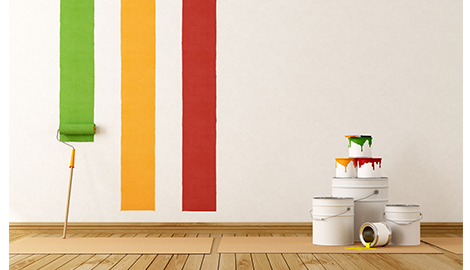 They specialize in the meticulous surface preparation work that guarantees a good-looking and long-lasting paint job. We pride ourselves in using the best primers, coats, and finishes so that your project will come out just as you imagined. 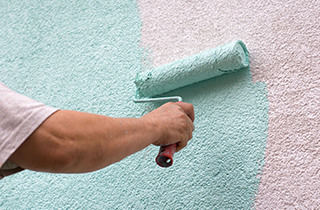 If you want to learn more about our house painting services, get in touch with us today! 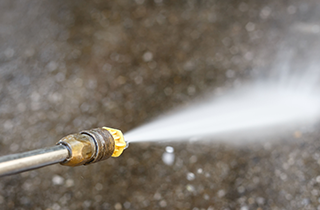 Don’t trust just anyone with a pressure washer to give your home a quality house washing. We’re a licensed business with experienced staff and great customer reviews, so this means you can trust us to do the job right. We strive to be the best at power washing in Birmingham, AL, and we welcome every opportunity for a new project. Call us today and ask us about our outdoor washing services! Our aim is to be the best-rated service in home and pressure cleaning in Birmingham, AL, and our growing customer base shows that we’re going about it the right way. We’re a licensed business and a member of the Better Business Bureau, so you can trust us to come to your home and treat your property with respect. Ask us about our house cleaning rates today! Free window and gutter cleaning with Complete Exterior Painting Service OR Free gutter cleaning with any House Wash! Senior and military discounts available! SERVICE WITH A GREAT ATTITUDE! We at AAA Plus Professional Painting, House Washing and Pressure Cleaning Cleaning are a locally owned and operated business in the Birmingham, AL area. We built this business on the idea that the customer should be put first, and our ever-expanding customer base is the proof. We’re committed to giving our customers the best value possible: professional-grade services and personal attention at budget prices! As a local homeowner, you know that it can be hard to maintain the appearance of your property throughout the seasons in Alabama. Over the months, layers of grime can accumulate on your walls and windows, so washing and occasionally repainting the outside of your structure is essential to keep the elements and nature from taking their toll on your exteriors. 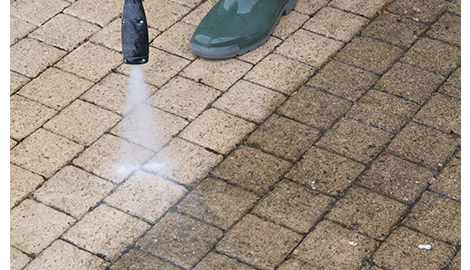 Our professional power washing and house painting services can give your home a well-deserved makeover. Our business is also an expert in performing everything from routine house cleaning to cleaning up the toughest indoor messes imaginable. 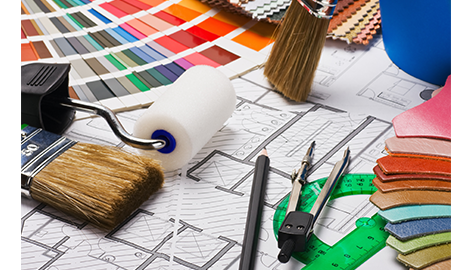 Our experienced team uses the latest tools of the trade to bring out the best of both residential and commercial interiors. No interior cleaning job is too big for us to tackle. Stains, odors, grit, or dirt—nothing can withstand our cleaning services! Don’t put your property in the hands of a business you cannot trust. As a fully licensed business and a proud member of the Better Business Bureau,AAA Plus Professional Painting, House Washing and Pressure Cleaning is dedicated to providing its customers with the best experience possible. Call us today and tell us how we can help you!